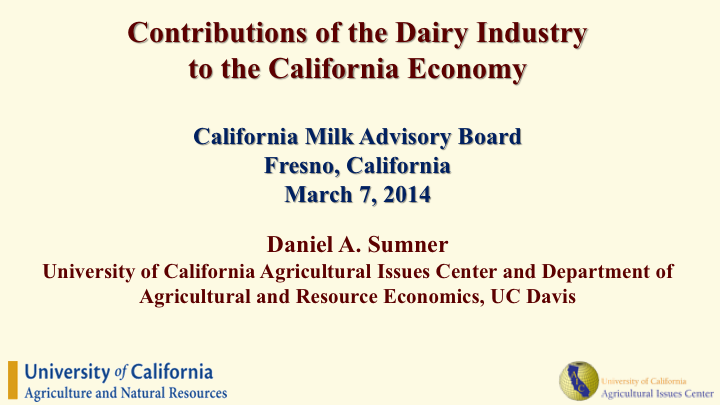 Highlights: AIC Director Daniel Sumner summarized analysis done by himself and William A Matthews on the economic contributions of the California dairy industry to the California state economy and the San Joaquin Valley regional economy. 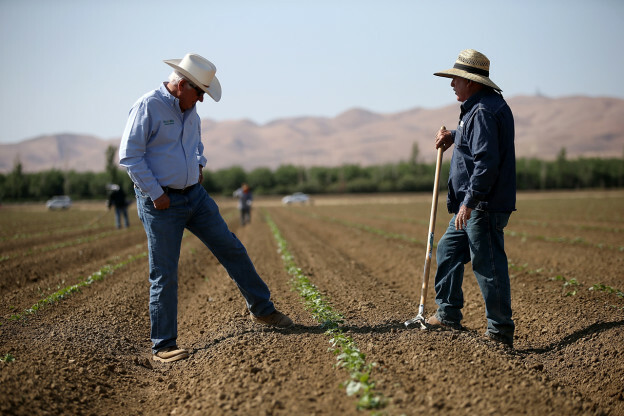 The facts presented are part of an extensive research project funded by the California Milk Advisory Board (CMAB). 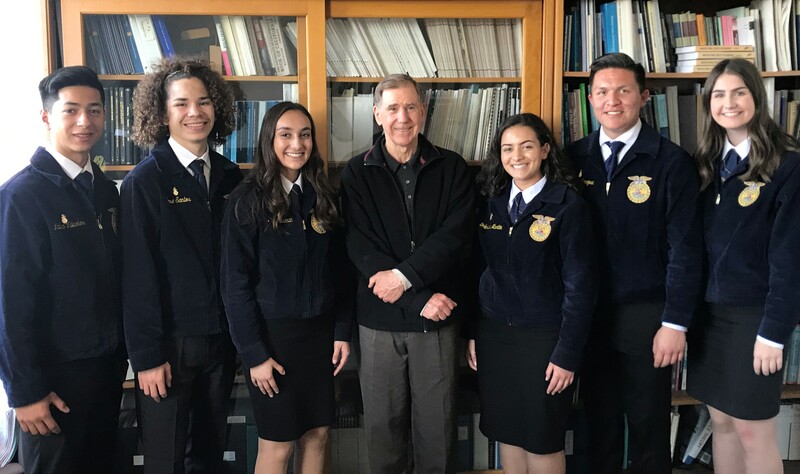 Sumner’s presentation to the CMAB was the first release of research findings and allowed for quality feedback from dairy industry stakeholders. 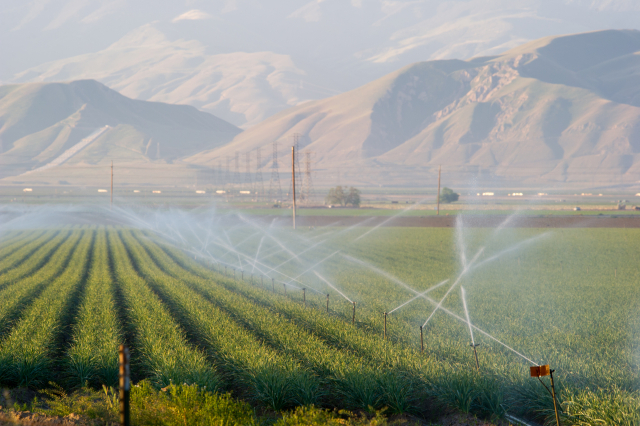 A final report, which will be posted on the AIC website, is forthcoming.